If you are looking for an Indoor Event, then you’ve come to the right place! 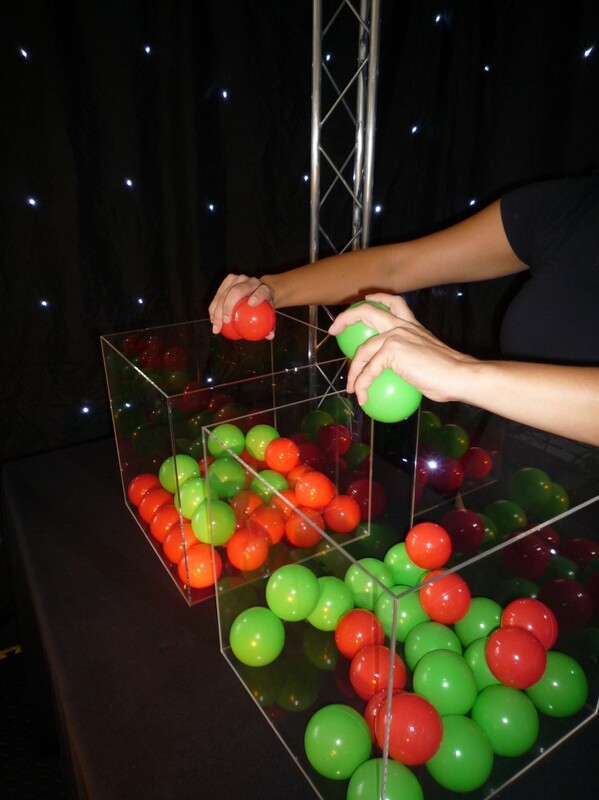 We specialise in creating exciting, interactive indoor team building events. 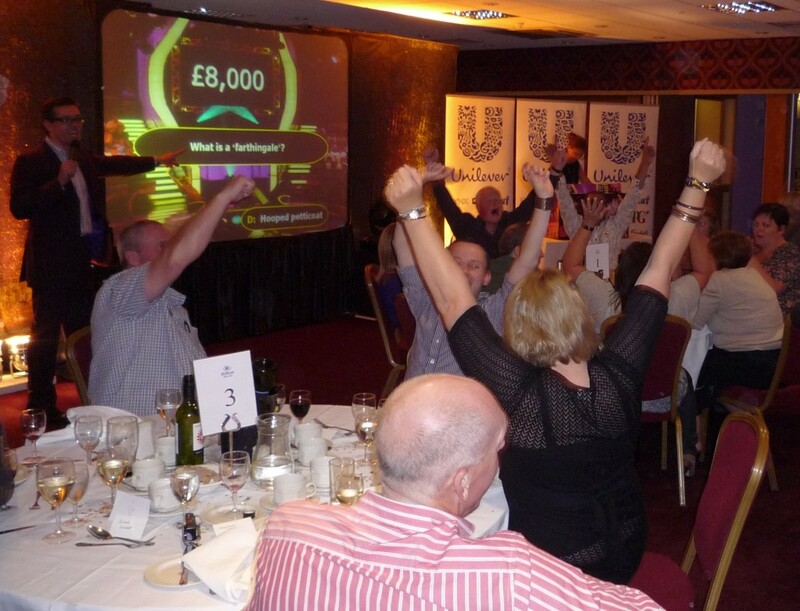 Our events help you deliver your message, they unite, focus and energise your team. They are also a lot of fun! Complete the contact us form and we’ll call you back within the hour or simply call us direct on 0800 083 1172. Team Apprentice: One of our most popular indoor team building events. Team Apprentice is a fast paced team focused competitive event which can be hosted totally indoors or have outdoor elements. With tasks to complete the battle in the boardroom to see which team is going to be hired is well and truly on! 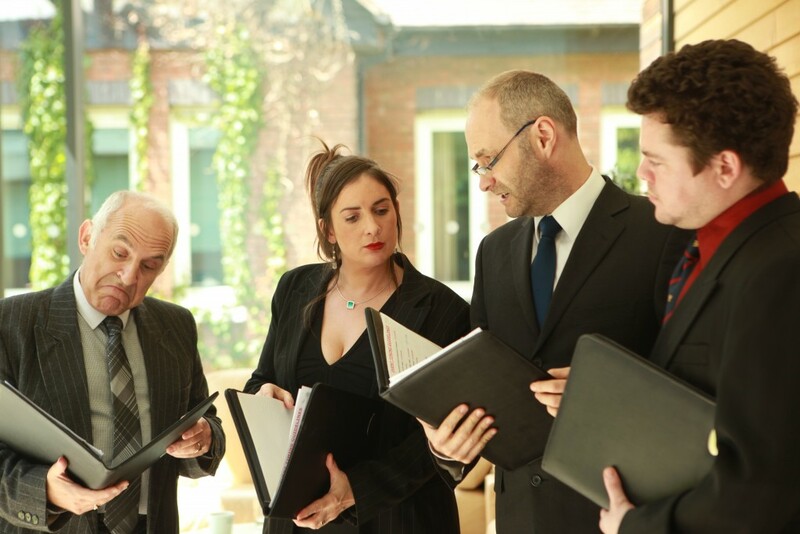 A positive team event that relies on collaboration, communication and team work and can be totally tailored to suit your company’s objectives. Suitable for groups from 12 – 50 for a full or half day event. 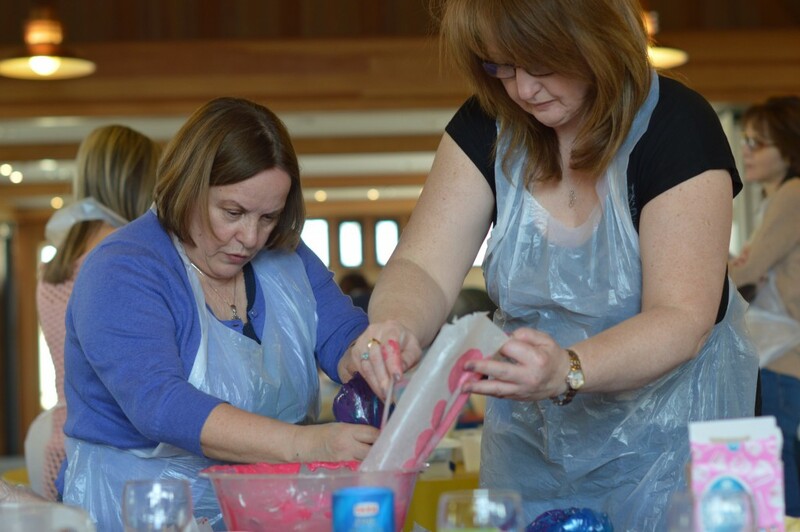 Company Bake Off: Deliciously creative and team focused, this is a fun indoor event that is ideal for breaking the ice and getting people talking and working together in a fun environment. 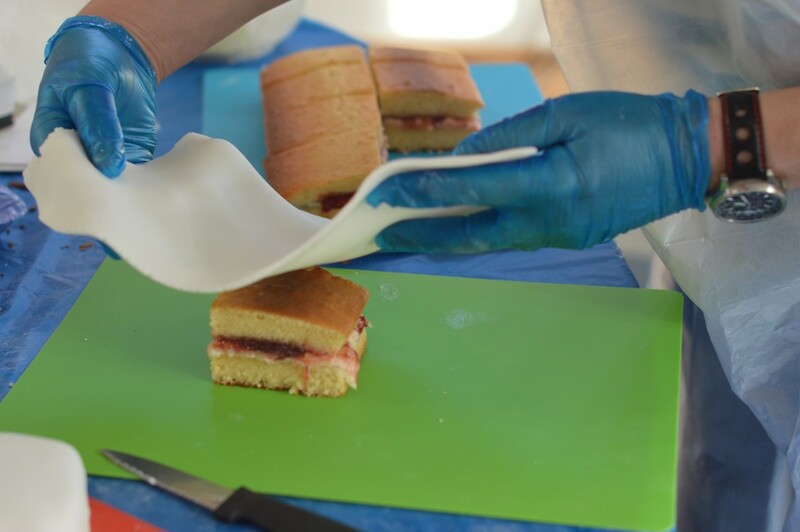 Just like the TV show, with deadlines to meet, each team has to create different cakes but as this is a team event then it has to be a collaborative team effort. Suitable for groups of 12 – 100, for 1 – 4 hours. Animation Team: If you want to an indoor event that mixes creativity, team work and a lot of fun, then this is the event for you! Making their very own plasticine figures and props, your team have to script, plan and then animate and film a story. Once the filming and editing is complete, then it’s time to grab the popcorn for the great film premieres. This can be totally tailored to your conference message. Suitable for groups of 10 – 250 for 2 – 6 hours. 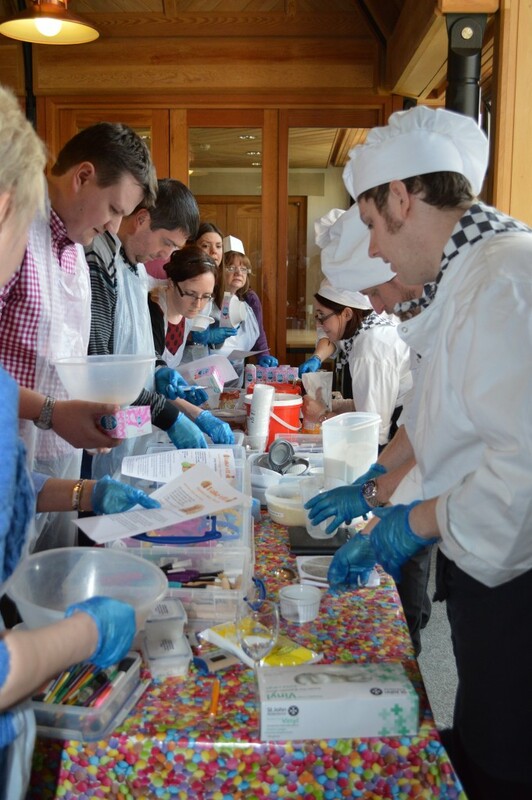 Ice Cream Making: A cool team building event that needs teams to plan, devise new flavours, create and communicate! A firm favourite, this is a hands on indoor event that everyone can enjoy. With team work and fun being high on the agenda we ask your team to create their dream ice cream and then they have to convince the judges that they have the winning flavour – this is an event where taste counts as it’s all about flavours, so teams need to think carefully. Suitable for groups 12 – 100, for 1 – 3 hours. 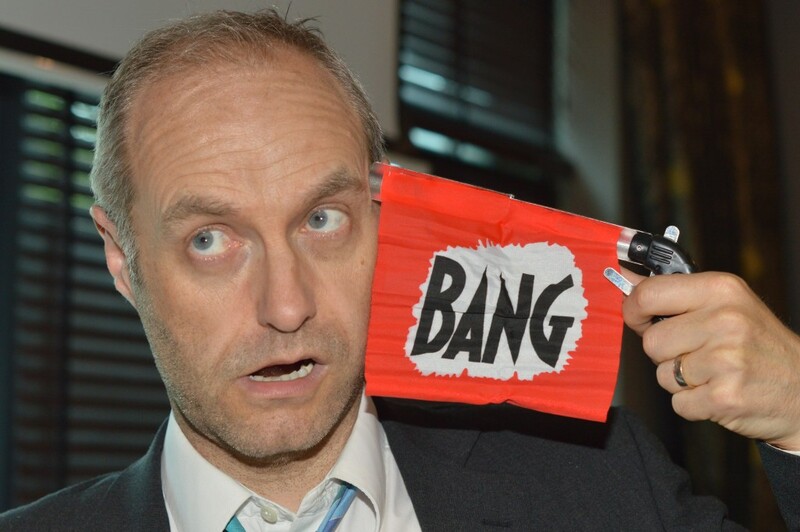 Junk Funk: Imagine a huge surge of energy, enthusiasm and motivation, imagine your team woken up and energised by an event that they just can’t help but join in with. 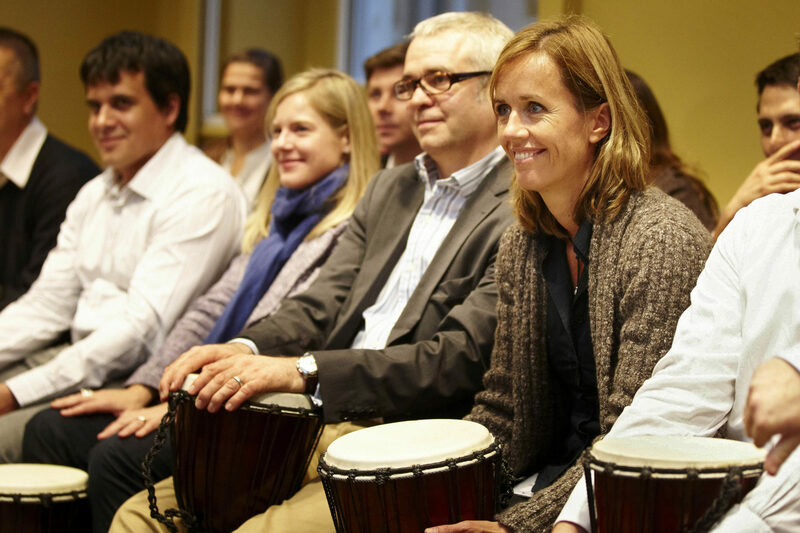 Using Junk ‘instruments’ your team will soon be playing their own perfectly tuned rhythm – guaranteed, no musical talent or experience needed, this is a completely level playing field.Our facilitators are experts in transforming your group into an eager and motivated audience. Suitable for groups 15 – 2000, for 45 – 90 minutes. Team Millionaire: Team Millionaire is a fun and interactive way of engaging all of your group, all of the time, no matter how large or small your numbers are. Based on the TV show but with everyone playing at the same time, yes – everyone; we energise your conference room. With the potential to have every question tailored for your company and your specific conference message, this is a powerful medium in ensuring that your conference message has been absorbed. Suitable for groups 12 – 300, for 45 – 90 minutes. Beat the Cube: Superbly frustrating, this fast paced team event is competitive and fun! With our 2m giant cube area taking centre stage, all eyes will be on the action. The infuriatingly challenging tasks tests your teams communication, co-ordination and skill as they attempt to beat the cube and be the top scoring team. This is a wonderful indoor team event that’s fresh and vibrant and we can tailor the tasks to your company’s objectives. Suitable for groups 16 – 80, for 90 minutes – 2 hours. Cupcake Creations: A mouth wateringly fun team event and a firm favourite. This is where you get to have your cake and eat it by combining a team building event with fun! Your team have to develop a strategy then plan, design and create their range of cupcakes ready for our chefs to judge. This great indoor event relies on communication, team work and time management if teams are going succeed. Suitable for groups 12 – 100, for 1 – 2 hours. Your Song: If you want to unite your entire team, to take them on a powerful uplifting journey and leave them on a total high in a short space of time, then Your Song is an ideal team event for your. We can totally transform your group and enable them to create a harmonious song that will blow you away. No singing experience needed and for this indoor team building event, no additional room space is needed either. Suitable for groups 10 – 2000, for 45 – 60 minutes. Movie Making: Unleash the inner film directors, script writers and actors within your group as we ask your teams to create a mini epic film. This is an ideal team building event that can be based totally indoors or partially outdoors if you’d like. 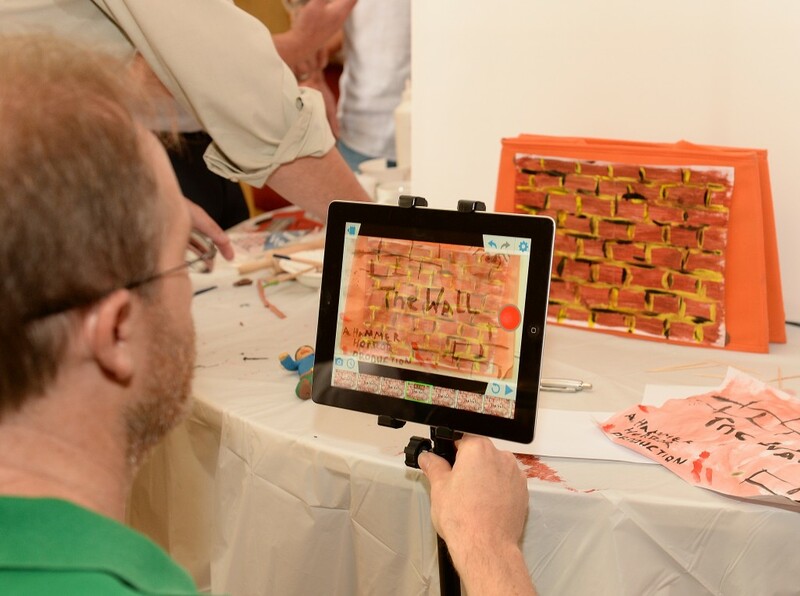 It’s a fast paced event that relies on time management, careful planning and creativity. We can tailor the brief to ensure that teams focus on the theme that you would like, meaning that they can be concentrating on your company message while having a lot of fun. Suitable for groups 12 – 100, for 2 – 4 hours. The good news is that you can achieve powerful team building results without having to leave your conference room or office. 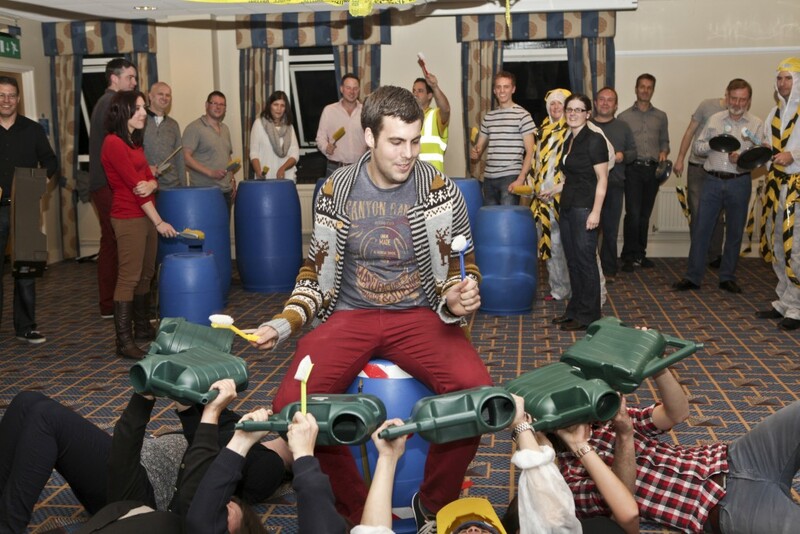 Now more than ever you need your team building events and activities to have a hugely positive impact on your delegates. If you are looking for an event for your group, then take a look at our events and at our success stories, you’ll see that we’ve got a huge range of different team building activities, all of which can take place in your conference room. If you’re not sure which event would be right for you, then just pick up the phone and talk to us, we can very quickly point you in the right direction and suggest a number of different events to suit you. We’ve got many more team focused indoor team building activities to choose from. If you are looking to arrange an event for your next conference or away day, then why not give our events team a call today; we’ll take the time to listen to you and find out about your team, your dynamics and what you are looking to achieve and then we’ll be able to make informed suggestions and send over to you a free no obligation proposal with many different ideas. give our events team a call today; we’ll take the time to listen to you and find out about your team. Need some help in planning your event? We can most definitely help you. 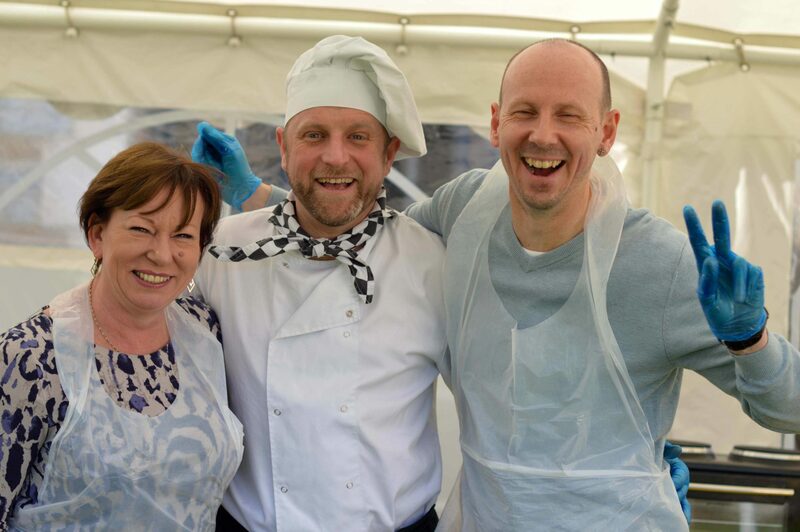 Call 0800 083 1172 and speak to one of our friendly events team today or fill in our contact form and we’ll call you.